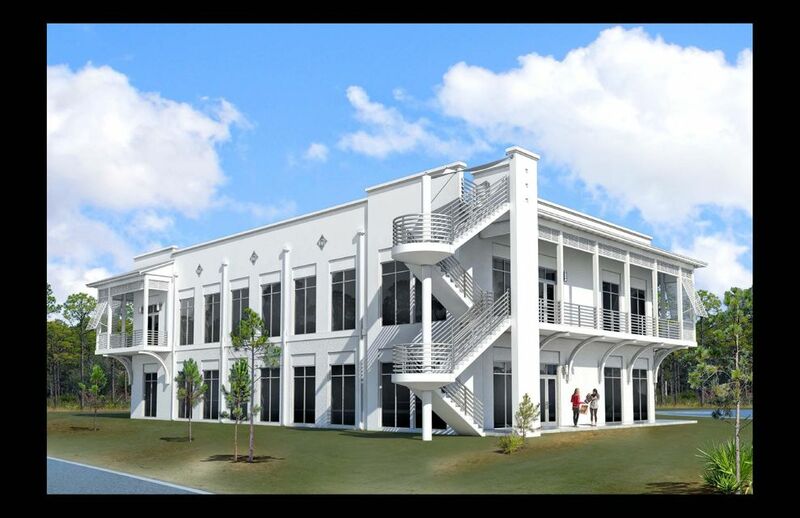 NEW, SOLID BLOCK CONSTRUCTION FEATURING STATE OF THE ART MECHANICAL SYSTEMS and BEAUTIFUL FINISHES THROUGHOUT! 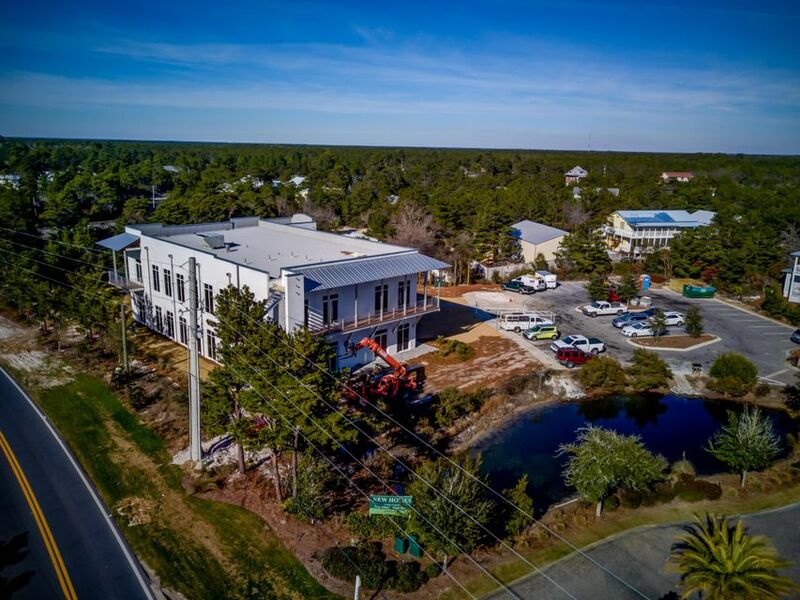 NEWLY COMPLETED ~ TENANTS ARE TAKING OCCUPANCY IN JANUARY, 2018! 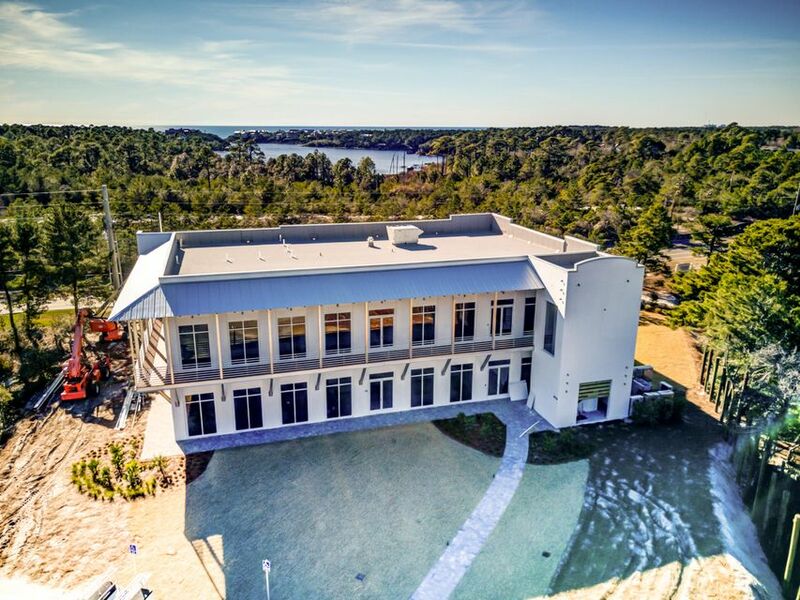 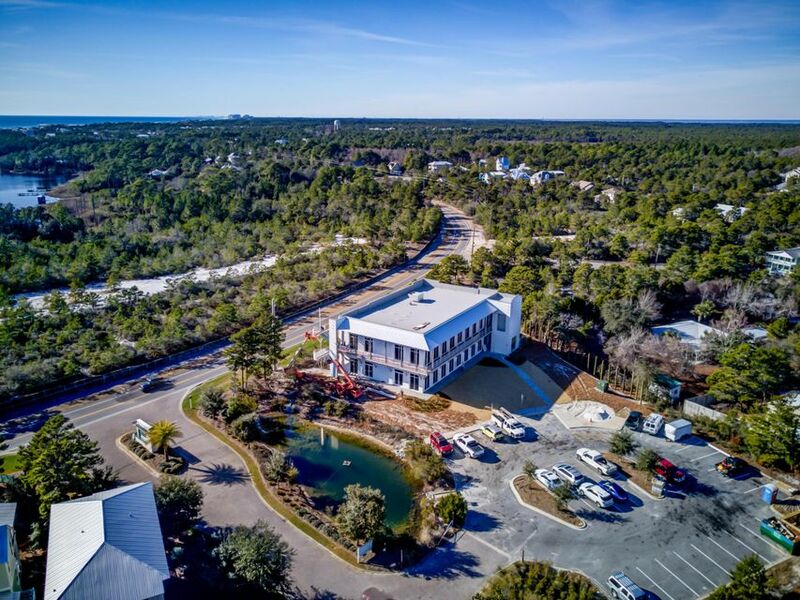 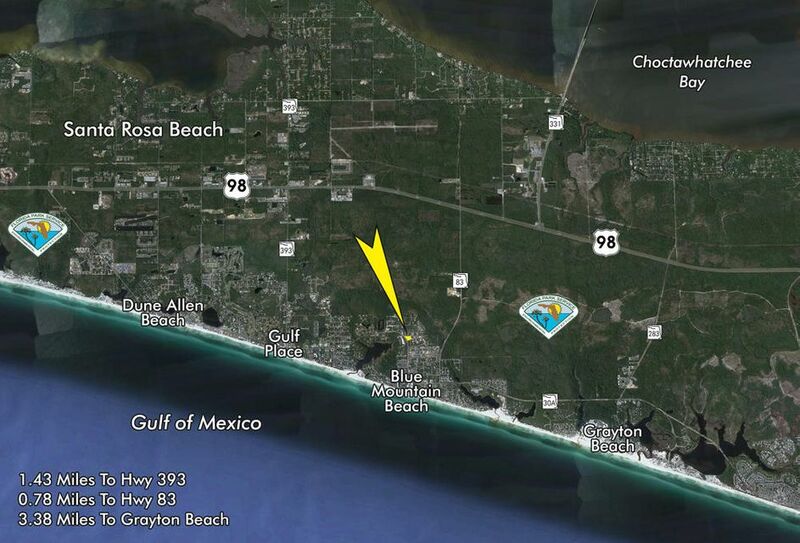 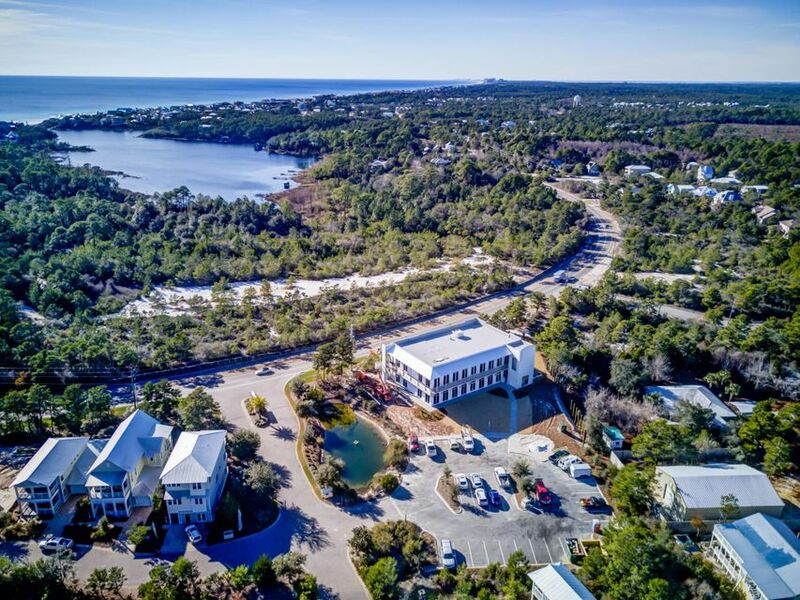 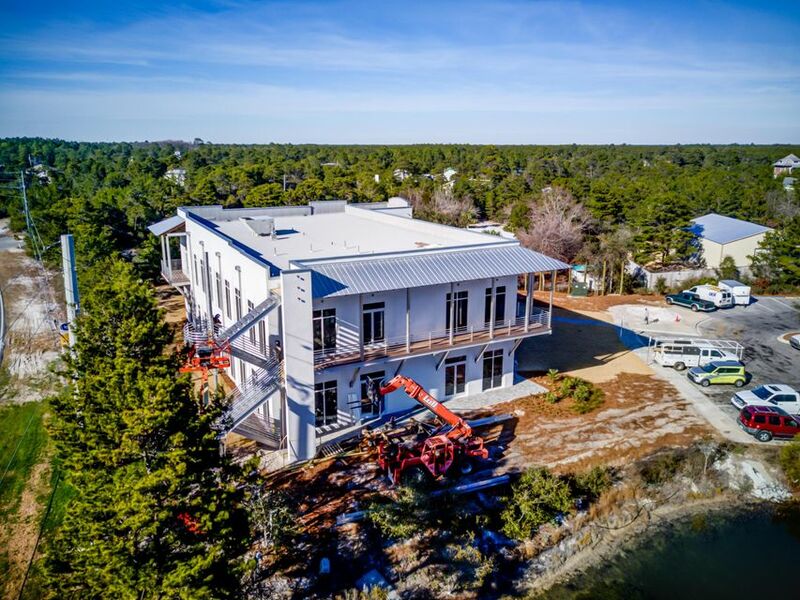 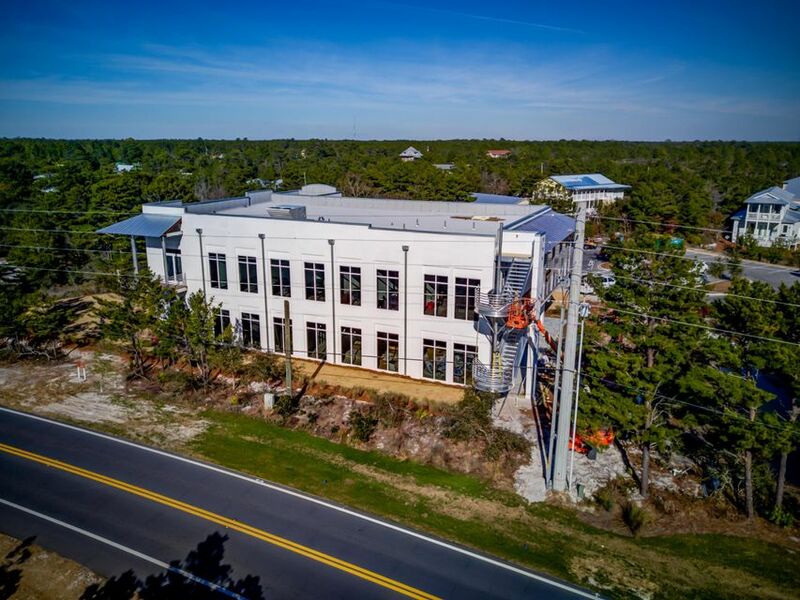 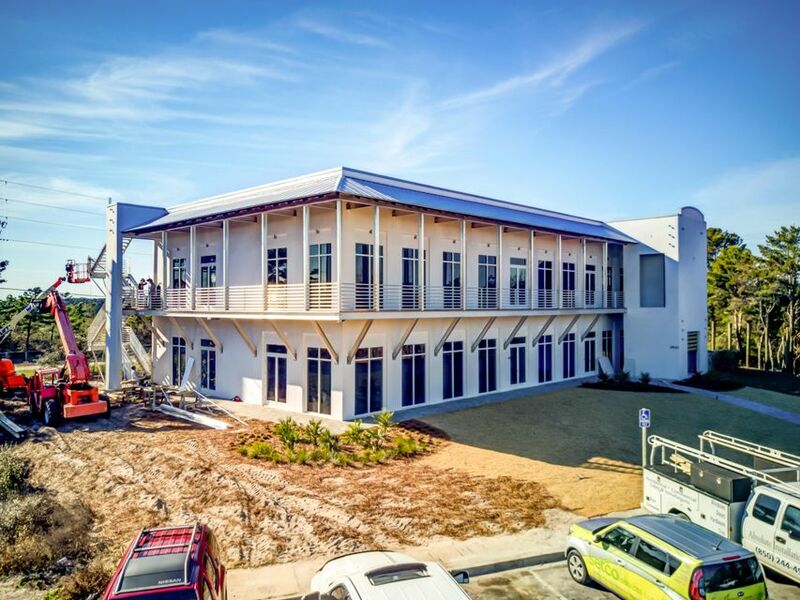 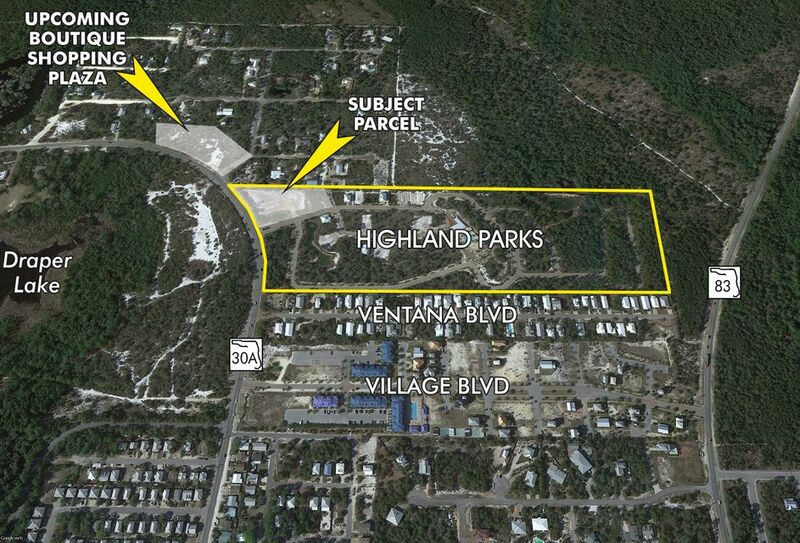 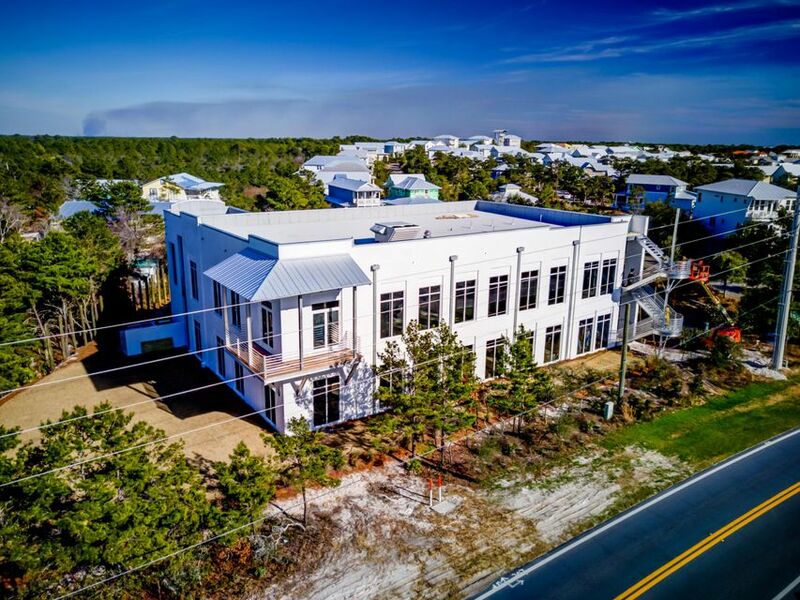 Premier Class A Executive Office building on Scenic 30A in South Walton County, Florida! 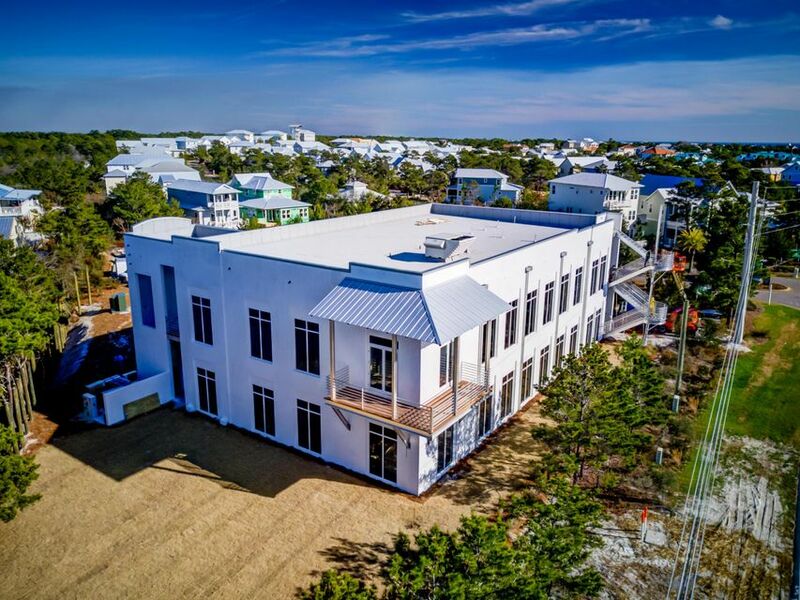 The architecturally magnificent two-story building measures almost 12,000 square feet and its site contains 31 parking spaces. 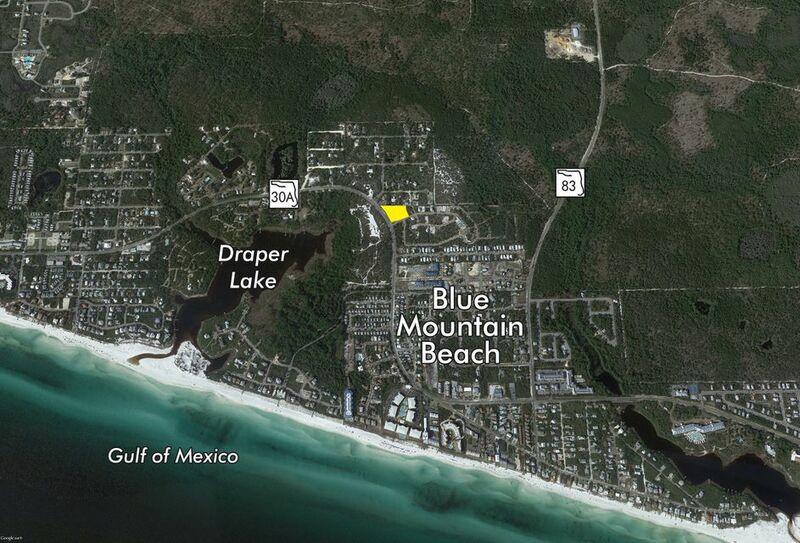 Please inquire for further details.